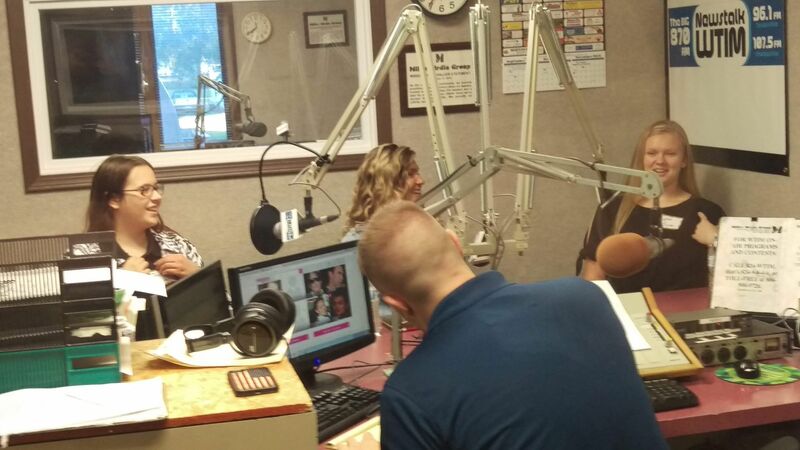 8 of the 16 Christian County CEO students, appeared on the 3 Miller Media Group radio stations' Morning Shows Monday morning. 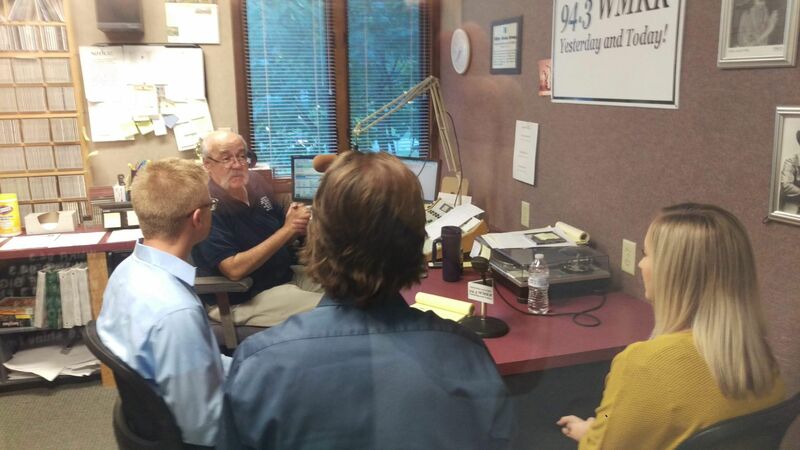 These 3 were interviewed on the NEWSTALK WTIM Morning Show, by show host Jon Bowen. These 3 were interviewed by WMKR Morning Show host Danny Russell. 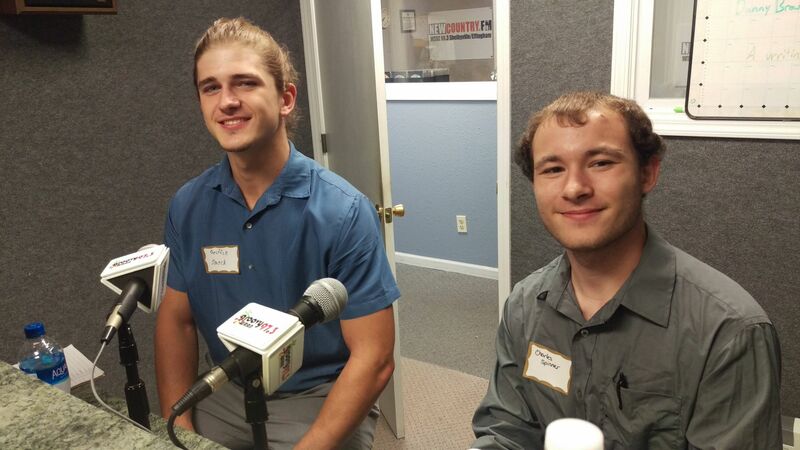 CEO students Griffin Smock and Charles Spinner appeared with Harrison Silcox on the WRAN Morning Show. The other 8 Christian County CEO students, will appear on the 3 morning shows on Thursday between 7:30 and 9am.